Enjoy a Cineplex Night Out! 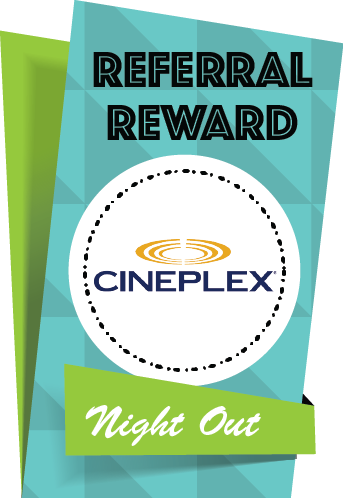 Refer a family member or friend to BC Dental Care and receive a free Cineplex Night Out package with 2 movie tickets, 1 regular popcorn and 2 regular drinks when they come in for a new patient exam and cleaning (or services of equivalent value)! There is no limit to the number of movies you can earn. Refer as many friends or family members as you like and enjoy the rewards! Referred patient must be new to the clinic. Tickets will be mailed or emailed to your address upon completion of the services. Please ensure your address is up-to-date! Free whitening and retainers with your Six Month Smiles® Clear Braces! For a limited time, receive free teeth whitening (a $150 value) for any Six Month Smiles® clear braces treatment , plus a set of clear retainer! Come in for a free Six Month Smiles consultation and a certified professional will explain the treatment process, available options and associated costs. At the conclusion of your treatment, receive free teeth whitening to add some extra shine to your smile! There are no hidden fees, and no obligation. Offer valid until April 30, 2019. Have You Used Your School Dental Insurance? Many students are unaware that they receive dental coverage through their college or university. Bathurst Centre Dental Care is part of the Student Discount Network program, providing a discount of up to 25% on dental services to active students at Canadian colleges or universities. Book your initial examination and cleaning today. Do not let your dental coverage go to waste! Seniors (65 years+) receive up to 50% off cleaning and dental exams and special pricing on other services. Call or email us for details. I am seeking to get my teeth cleaned, I have no insurance and I am no longer a student. I would like to know if there are any deals available for myself to get my teeth cleaned and possibly what the cost might be roughly around? Hi Asmat, thank you for your inquiry! We will reach out to you via email directly with the pricing information. Hi How much would i cost for whitening and clear braces ? 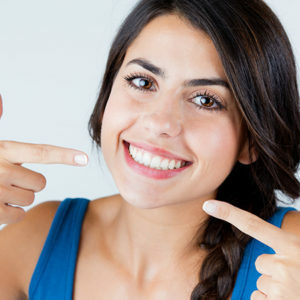 Hi Kaneesha, pricing of Six Month Smiles clear braces range from $3000 to $4500 depending on the complexity of the case. 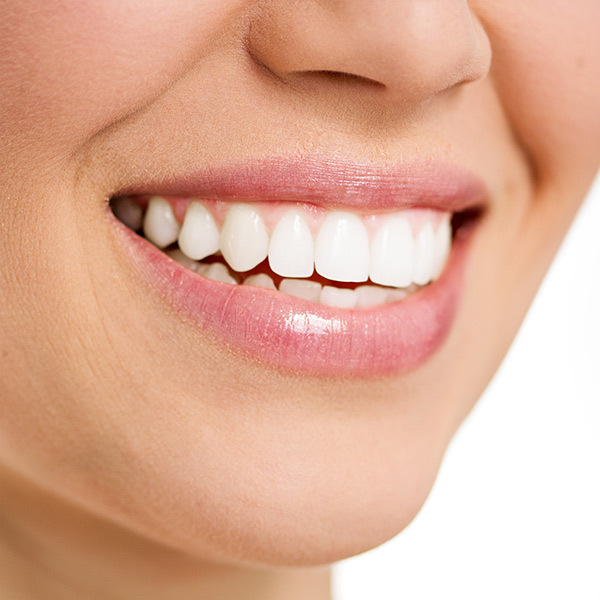 Upon completion of the treatment, complimentary whitening will be done free of charge as part of the promotion. Please note that not everyone is a suitable candidate for Six Month Smiles clear braces. Please book a free consultation with us to determine if you are a good fit. I am looking for a good dentist and from the online reviews it appears that BC Dental Care might be the place to have my treatment done. I am a senior and would like to know are your charges i.e., materials and fee, to place a crown on tooth 16? I have had the root canal done already. Hi Milford, sorry for the delay in our response and thank you for reaching out directly via email as it alerted us to an issue that was preventing website notification emails from reaching our inbox. Our receptionist will get into touch with you as soon as possible tomorrow to give you an approximate quote. We’d also be happy to offer you a complimentary examination to better determine the best treatment options for you.